I've always been fascinated with personality categories and I've even taught classes about them. Back in my university days, one of my senior projects was developing a process using personality analysis to determine how to hire the right personality to fill a specific job type. Strangely enough, people have a lot of fun recognizing their behavior motivations and being classified into one of four categories - kind of like the Hogwart's Sorting Hat or astrology. There are many personality profiling systems out there, but the two I am most familiar with are The Color Code and the BOLT System. 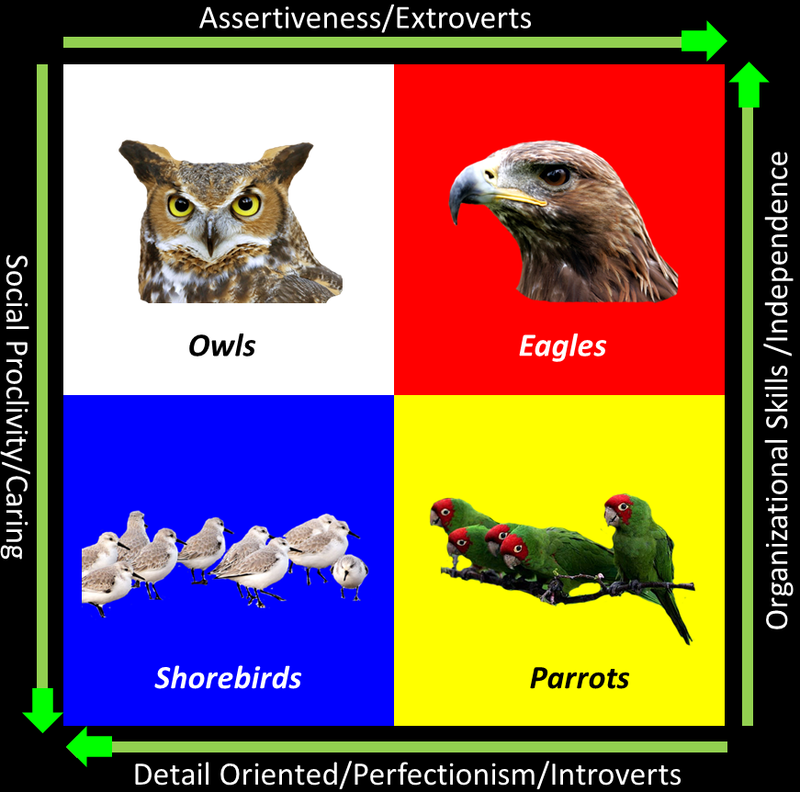 I thought it'd be fun to create my own four-quadrant Birder Personality Analysis Program (BPAP) - Eagles, Owls, Shorebirds, and Parrots. I don't have a Sorting Hat, but it's not too hard to quickly figure out which group of birds you or others belong with. People are generally very consistent in their behaviors and decision making. Once you've identified a person's personality type, you can easily make predictions about how they will act in a given situation. Thinking about your own nature, look at the green arrow descriptions and determine which end of the continuum most matches you. This should help you quickly narrow down what your primary birder personality type is. 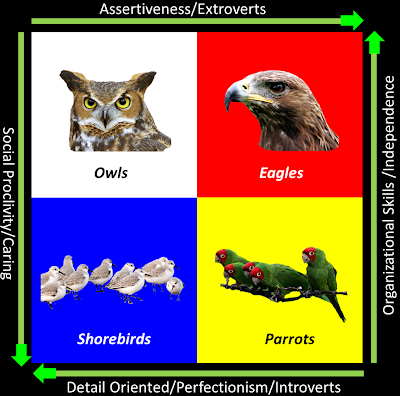 For example, if you are an introvert, you're either an Owl or a Shorebird. If you're an Extrovert, you are either an Eagle or a Parrot. If you're a people-person you are either a Shorebird or a Parrot. If you're more of an independent person, you're either an Owl or an Eagle. Many people have a strong secondary personality type which explains why expected traits for the primary personality type just don't seem to fit. Each of the quadrants above could be subdivided into four additional quadrants which may better define you (see image to the right). In testing, and in reality, my secondary bird is almost as strong as my primary. Some people will test such that they are a "pure" personality type. If someone is described as an Eagle-Eagle or Parrot-Parrot, it'll be very easy to recognize them us such and they're behavior is very predictable. If someone is described as an Owl-Parrot or a Shorebird-Eagle, they probably suffer from a lot internal conflict. If you struggle to find yourself on the chart, you can take a free test online on The Color Code website to discover your primary color. I have reflected the corresponding colors with the birds on the chart for easy of reference. 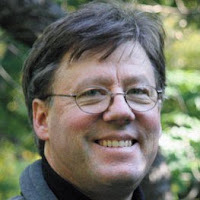 This is probably the person you go to for gull, sparrow, and flycatcher identification. They will spend deliberate hours looking at a bird or a photograph examining and researching until they come up with the correct answer which everyone else had better trust. These are the folks debating over taxonomic reorganization because they seek logical order in all things. 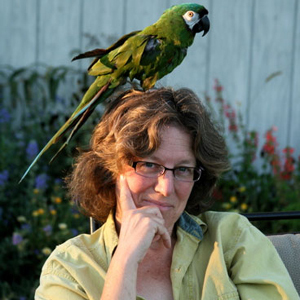 Probably the person who so tactlessly challenges your bird identifications. Don't take it personally though, because these folks are motivated by accuracy and want to be right. Emotion has no place in their argument. 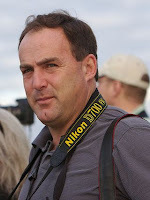 Most likely of the birders to be pessimistic about the state of the birds and the state of birding for that matter. Natural born leaders and hard workers, so they may be running your local bird club. Most likely to tick a bird off the list as soon as they've seen it and move on to the next bird. They are concerned about their status/rank in the birding world and may be a competitive lister or extreme social networker to help establish that rank. Often lacks tact when dealing with other humans. 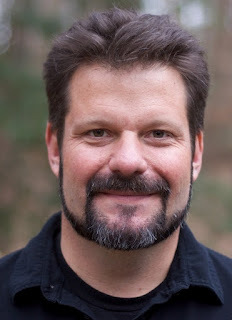 This person is the most likely to be combative when their reputation is on the line. Has no patience for the details of your trip report, they just want the highlights of what you saw and if it would be convenient to chase it themselves. Likely to be the first owners and users of gadgets and technology if it makes them more efficient in the field. Motivated by power. Want to be respected. Though publicly shy, this birder is the most likely to be found chatting away with intimate friends while birding. It's as much about the friendship as it is the birds. Won't trust their own identification calls and will resort to the help of other birders. "I'm not sure. What do you think it is?" Not likely to weigh-in on controversial topics on the local birding listserv. Because they are perfectionists, they've probably spent an hour or more composing, editing and revising their email or blog post. Self-righteous and quietly judgmental regarding the rules and ethics of birding. Once offended a Shorebird will hold a long grudge, so be kind to them! 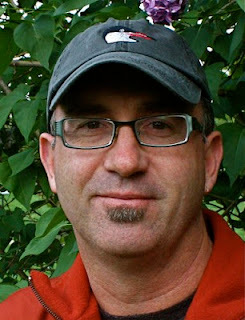 Most likely to comment on someone's blog post or photo, because they really care about the author. Tend to love the art and poetry of birding. Preferring stability, they're frustrated that the birds names keep changing. Motivated by care for other people. They love and want to be loved. Though this person is habitually late in arriving to everything, he/she is most likely the person cracking jokes or telling flamboyant stories at a birding event and enjoying every minute in the spotlight. The most likely person to impulsively call out a bird identification whether they are right or not. This may be because their field guide has disappeared somewhere under the mess in their car. 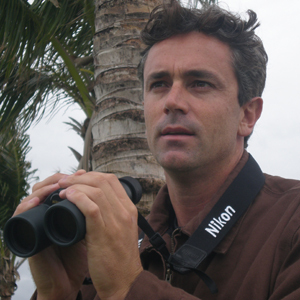 The most enthusiastic and expressive person when observing a life bird, a flashy bird or an amazing bird phenomenon. His or her competitive nature makes them more likely to abandon life responsibilities and chase after a rare bird. Enjoys the excitement and thrill of the chase...as long as the bird is not too hard to find or to identify. Loves the shiny new electronic gadgets but needs an Owl to help them learn how to use them properly. Motivated by fun. Want to be liked by everyone. Just for fun, based on what you know of the celebrities in the birding world shown below and using the chart and descriptions above, what birder personality type do you think they are? Where do you find yourself? 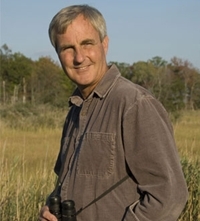 What other behaviors might you expect from the various birder personality types? Can you guess what I am? Let us know your thoughts in the comments. 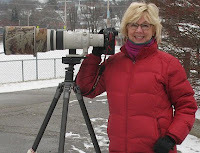 I can't figure out my own BPAP, maybe that is because I am 90% bird photographer and only 10% birder. I suppose I could recreate this based on bird photographers too as it applies to everyone. You could take the quick test at The Color Code if you get stuck. Well thought out!! I enjoyed this post immensley. Hello! We look forward to your nice blog. From Japan. Ryoma Sakamoto. Thank you all the way in Japan! Wonderful post Robert, I guess I am shorebird type with a secondary of owl. Very enjoyable. I can see those personality types fitting you Dan. Glad you enjoyed the post! I'm an owl, but God help the poor misguided soul that comes to me for gull ID. I am a shorbird but with lots of Owl, some parrot, and least eagle. It does seem to fit. Shorebirds are my favorites. Never have seen and Owl. 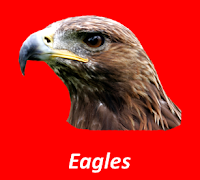 Love eagles and live with a parrot! Thanks that was fun. Great post! Well, I'm clear to the edge of owl with organized and detail-oriented. 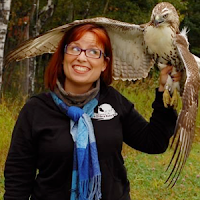 However, I can lead when necessary (leading field trips and teaching birding classes) and hope always to use tact and care more about people than birds (even if I forget your name but remember the birds we saw). I see you as an owl too. A lot of personality analysis has to do with motivating desires which leads to predictions on behaviors. Behaviors can be learned and overcoming natural weaknesses is possible. 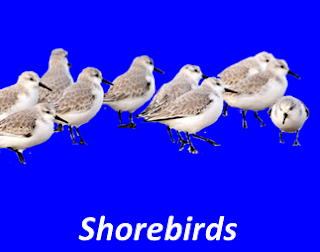 My lowest birder personality type in testing is Shorebird, but I have learned to act like a shorebird when I need to due to my upbringing. Awesome post, Robert! I'm a sucker for these kind of personality tests, which probably gives away which bird(s) I am! My own guess is that I'm a parrot-shorebird-eagle or parrot-eagle-shorebird. Not an owl, in any event. Really fun stuff. Like birding! Thanks Jeff. 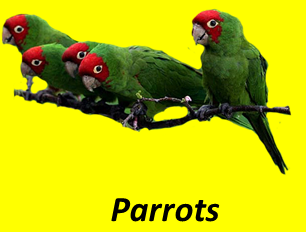 I knew that you were a strong parrot and I guessed that your secondary was shorebird. It is interesting that Eagles are natural leaders, but we'd all probably be better off if we had more Shorebirds as leaders. 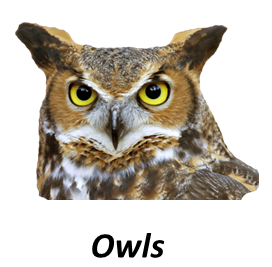 I think most birders have fairly strong Owl traits and if thorough testing were done, I'm confident that my hypothesis would be confirmed. Birding just tends to lend itself toward Owl types. 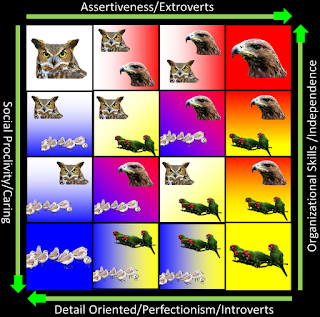 In testing I am an Eagle-Parrot-Owl with very high Eagle, high Parrot, and moderately high Owl. Very low Shorebird. I think my very high Eagle is what drives my Owl traits. You can see the Eagle-Parrot in my birding blogging efforts. I think I'm an Owl with a bit of Shorebird mixed in. Very fun post, Robert! I think I am a Shorebird with a little bit of Owl. These tests are a hoot! I feel like I am a year late in finding this post but it is VERY interesting. I think I am an Eagle-shorebird-owl. Its like ice-cream, I have a full serving of ice-cream (eagle) topped with whipped cream (shorebird) and a cherry (owl) on top. The cherry is really just for decoration.